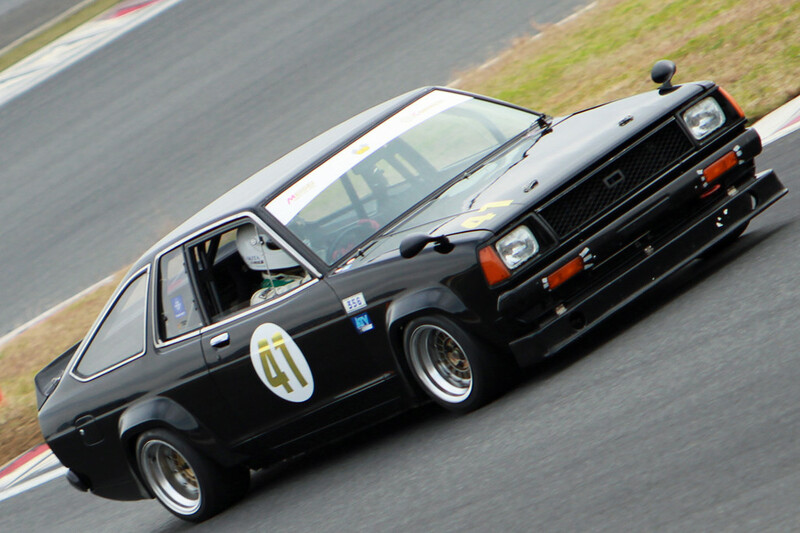 TS-spec B310 Nissan Sunny looking like its fresh off the paint booth..
Black looks good with everything including those Focus(?) Racing wheels in a gold/brownish palette. Phew, remind me of Farid Awaludin..